2 & 3 BHK Eco Homes @Undri Starting 45 Lacs All Incl. 8055446061 Free Site Visit. Exclusive Discounts. Be it lavish 2 BHK, 3 BHK or the 19 exclusive and tastefully-designed apartments. Here, intelligent design fuses with breathtaking natural vistas to ensure ample cross ventilation, lots of natural light and impressive aesthetics. Begin afresh, amidst greenery, where every day ushers in inspiration and warmth. 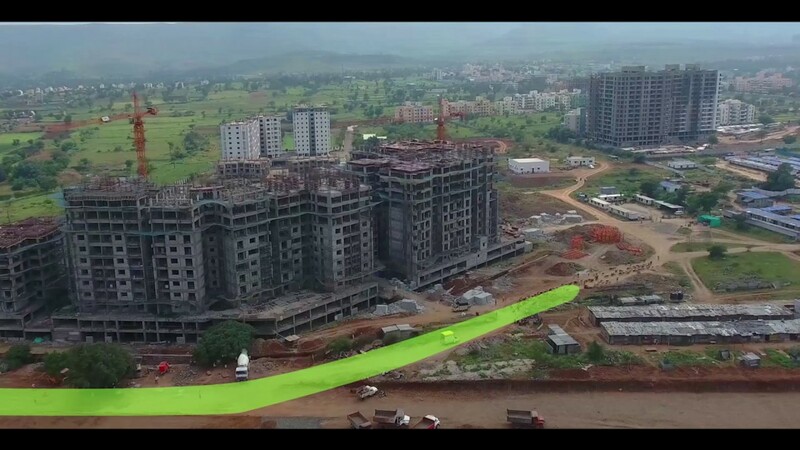 Located at the idyllic neighbourhood of Undri, with easy access to the city’s hubs, Godrej Greens seeks to restore the ideal balance between man and nature; between life and living. 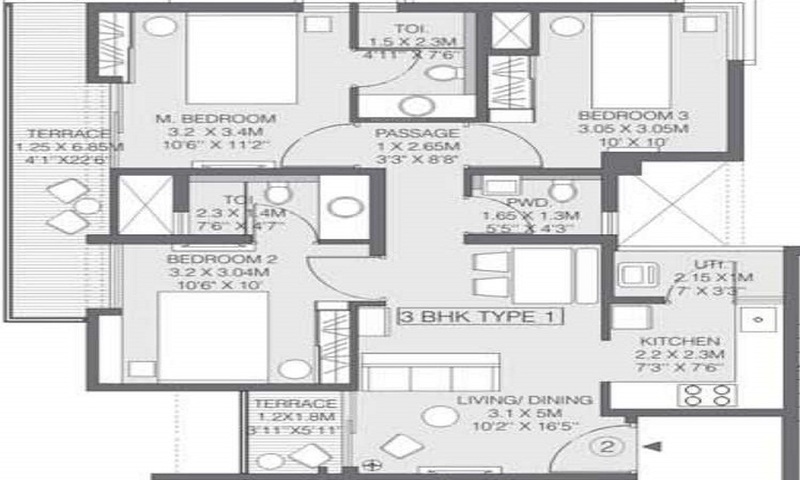 2 BHK - 439 sqft. 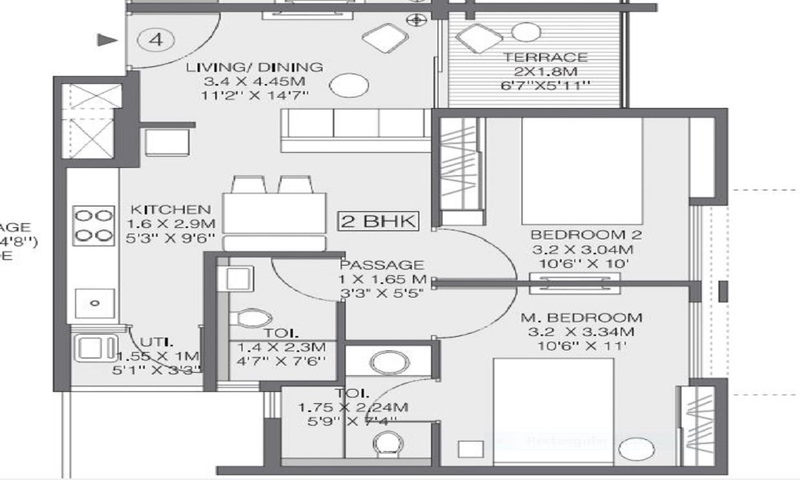 3 BHK - 772 sqft.